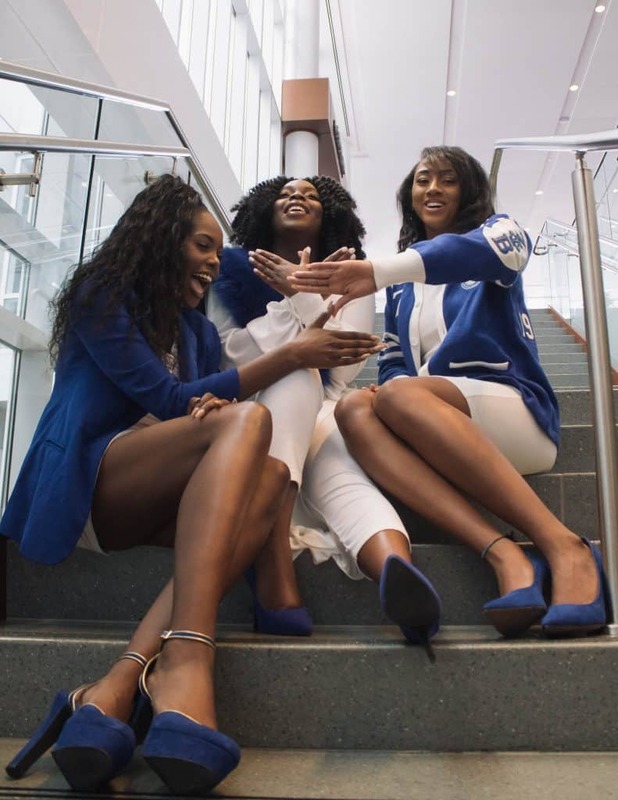 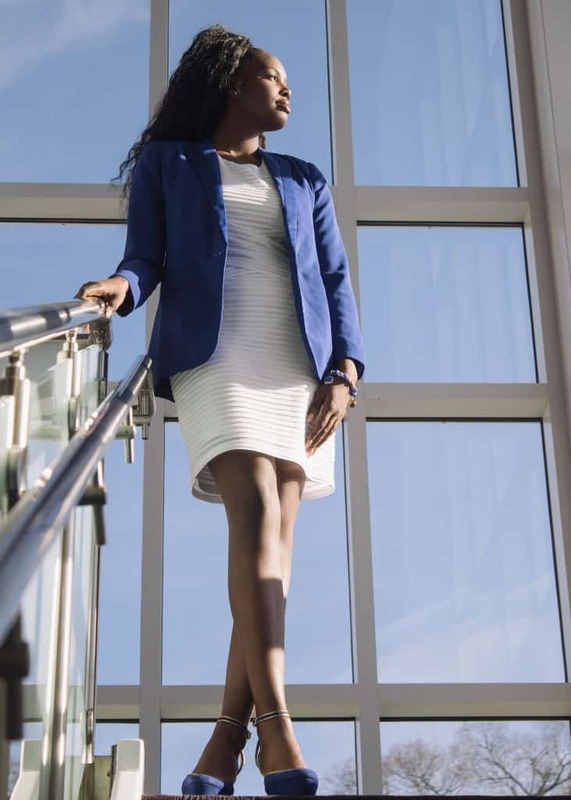 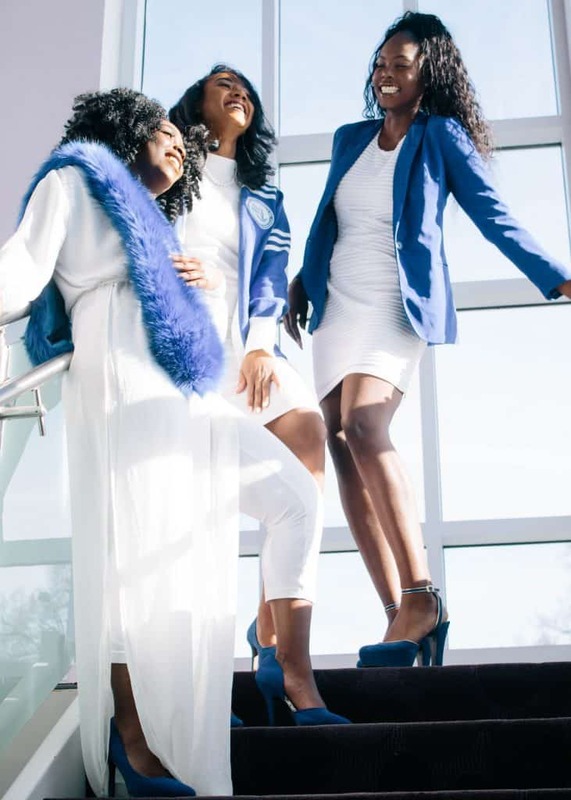 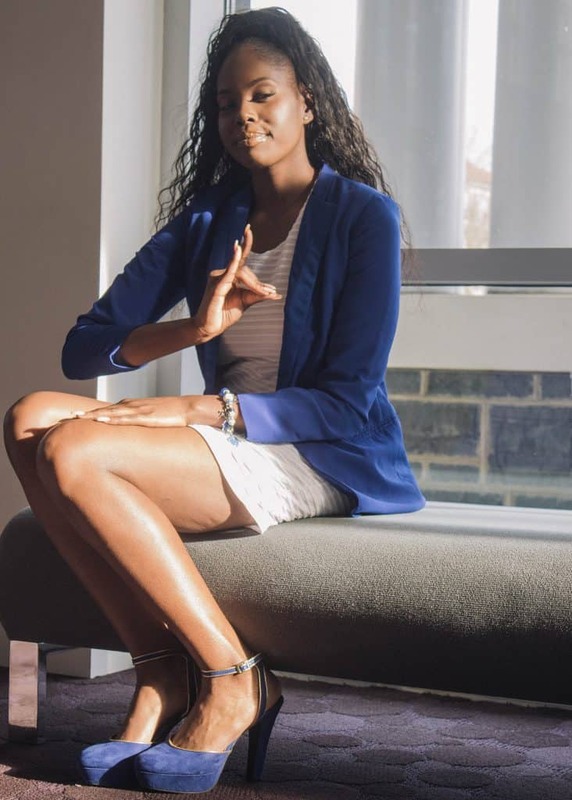 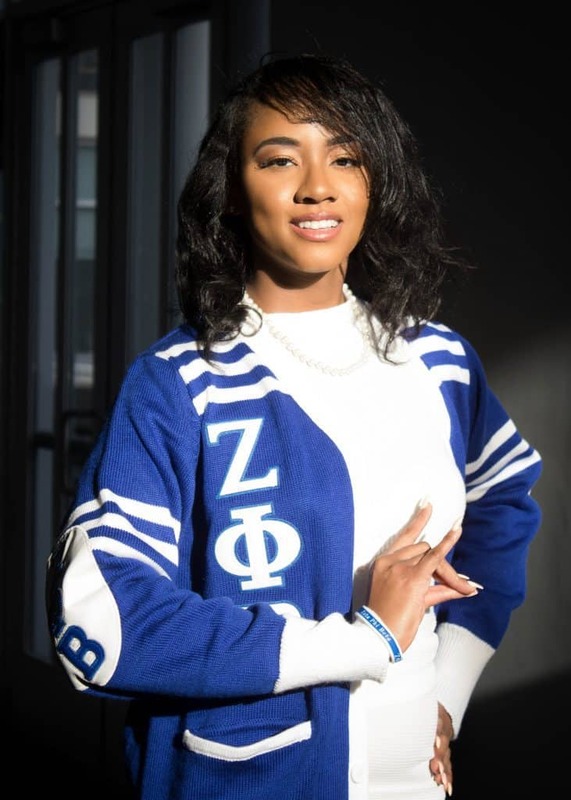 This Zeta Phi Beta Photo Shoot from James Madison University Is EVERYTHING! 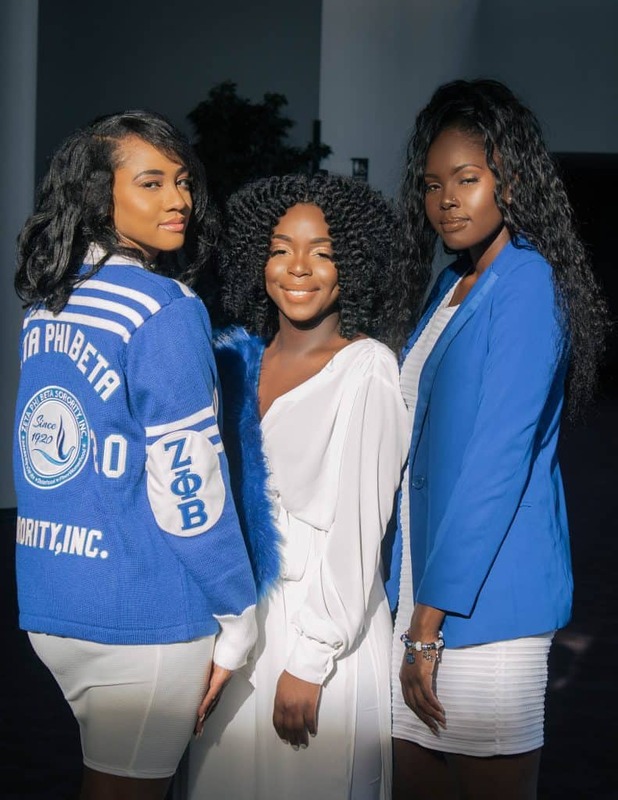 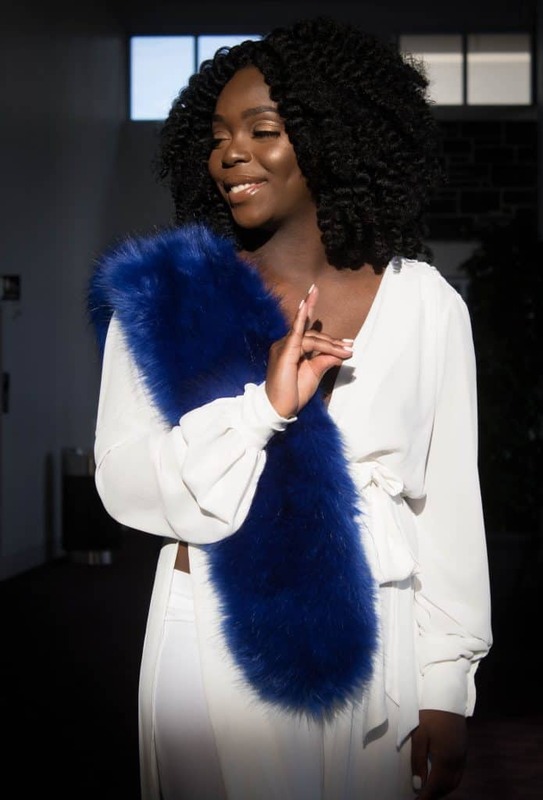 The women of Zeta Phi Beta at James Madison University know how to SLAY! 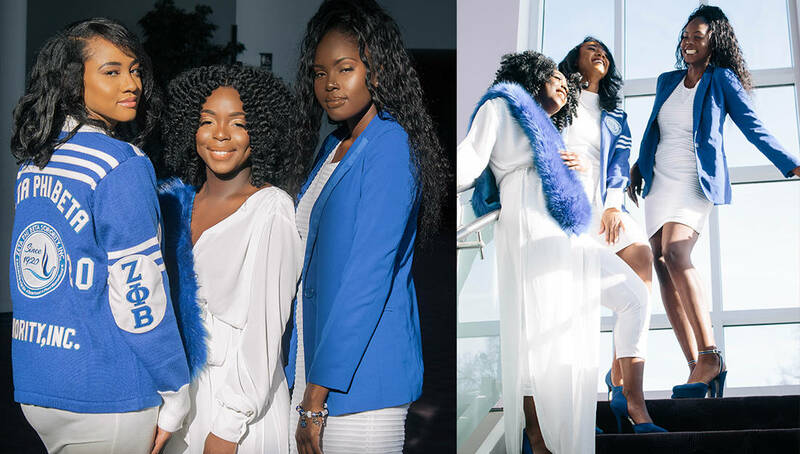 The ladies of the Theta Nu Chapter recently did a photo shoot and we at Watch The Yard are totally here for it! 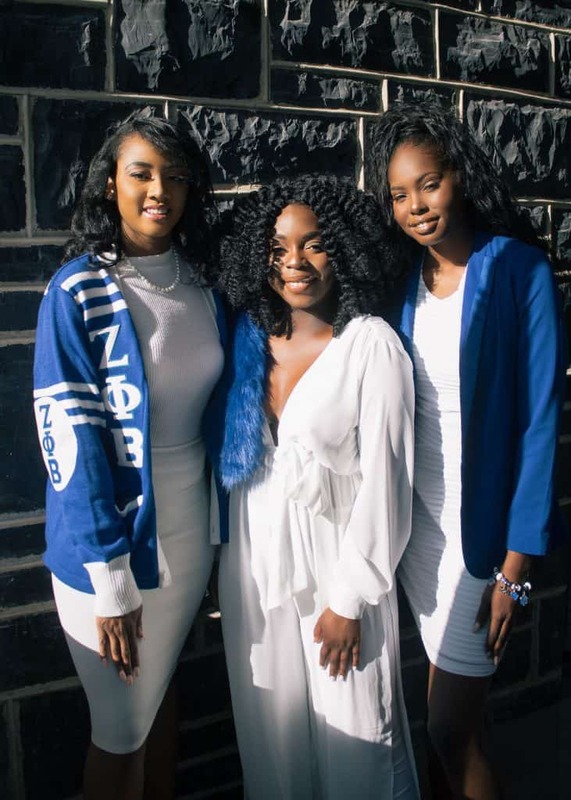 The shoot was done to celebrate their sorority’s founders’ day and it included three women who were all initiated through the chapter. 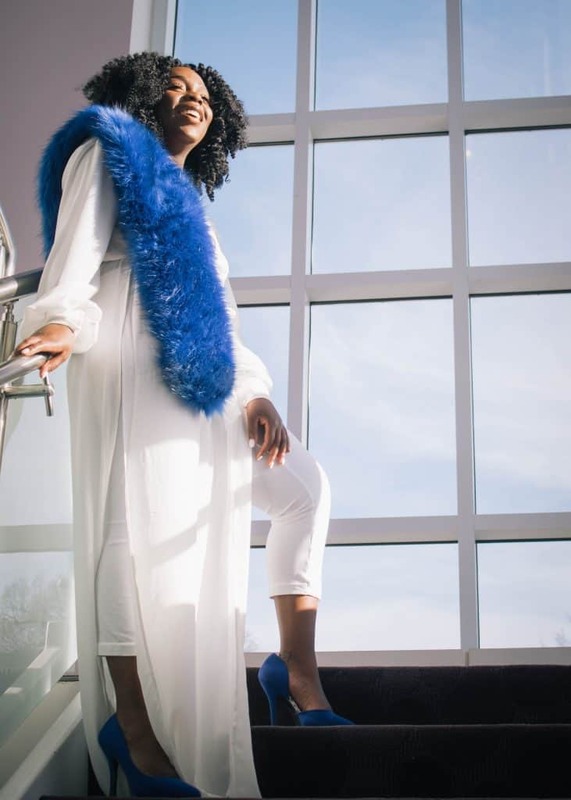 The photos were taken by photographer @JSneedPhotos, a freelance photographer from Baltimore, MD and the makeup was done by Lattisha ‘LaLa’ Dark. 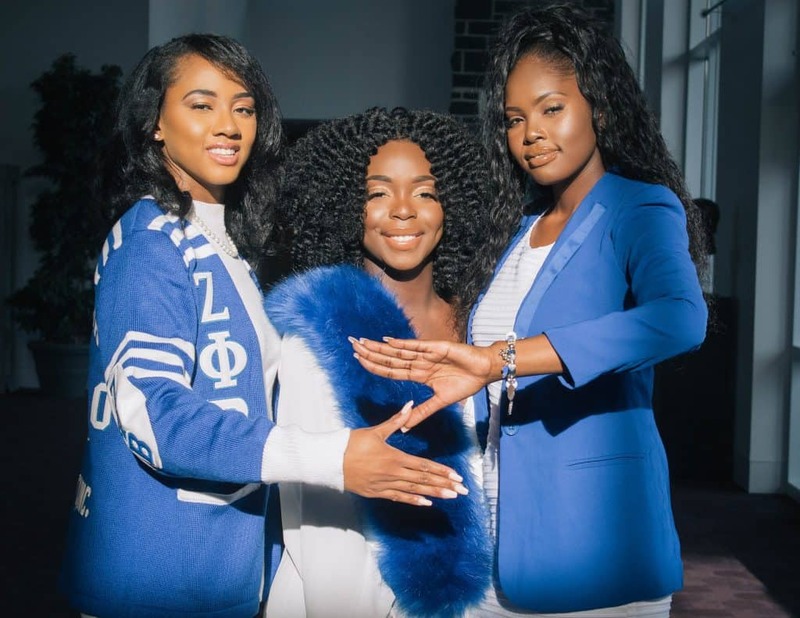 Share this on Facebook if you think these ladies deserve to go VIRAL!